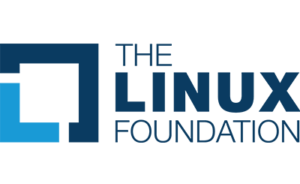 Cloud Foundry® is an open source Platform as a Service (PaaS), sponsored and led by Pivotal®, with contributions from a large ecosystem of organizations and individual developers. Cloud Foundry provides users with a choice of clouds, developer frameworks and application services, while increasing a user’s ability to build, test and scale applications. Cloud Foundry is released under the terms of the Apache License. Spring, sponsored by Pivotal, is the most popular and complete application development framework for enterprise Java. Spring projects provide comprehensive infrastructure support for developing Java applications. Millions of developers use the Spring Framework, Spring Boot, and Spring Cloud to build modern Web and enterprise applications. The Spring Framework is released under the terms of the Apache License 2.0. Apache Geode is a data management platform that provides real-time, consistent access to data-intensive applications throughout widely distributed cloud architectures. Geode pools memory (along with CPU, network and optionally local disk) across multiple processes to manage application objects and behavior. RabbitMQ, sponsored by Pivotal, is a complete and highly-reliable enterprise messaging system, based on the AMQP standard. RabbitMQ is easy to use, runs on all major operating systems, and supports a huge number of developer platforms. It is both open source and commercially supported. Released under the terms of the Mozilla Public License 1.1, RabbitMQ is the most popular AMQP implementation on the planet. Apache MADlib is an open source library for scalable in-database analytics. It provides data-parallel implementations of mathematical, statistical and machine learning methods on both Greenplum Database and Apache HAWQ. MADlib uses the MPP architecture’s full compute power to process very large data sets. MADlib algorithms are invoked from a familiar SQL interface so they are easy to use. Spinnaker is a battle-tested, open source, multi-cloud continuous delivery platform for releasing software changes with high velocity, stability and confidence. It was originally developed by Netflix and, together with Google, Spinnaker was open sourced. It now has a vibrant and growing community with Pivotal as a top-three contributor to the project. With Spinnaker, you get safe, zero-downtime deployments and rollbacks that enable you to scale across the enterprise. You also get an up-to-date, multi-runtime microservices inventory that enables extensive visibility and management capabilities. Apache Tomcat is a popular open source application server that implements the Java Servlet, JavaServer Pages, Java Unified Expression Language and Java WebSocket technologies. Apache Tomcat powers numerous large-scale, mission-critical web applications (including those written in Spring) across a diverse range of industries and organizations. It is released under the terms of the Apache License 2.0. Apache HTTP Server is the most popular web server on the Internet. 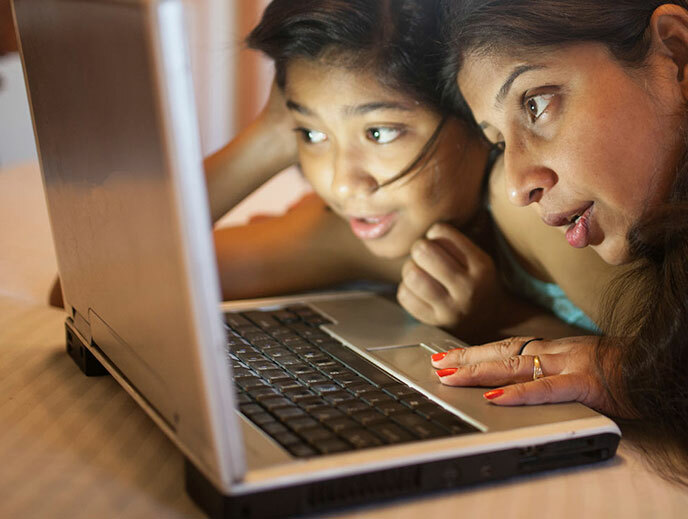 Powering over 100 million websites, it is one of the oldest open source projects in use today. Apache HTTP Server provides functionality around authentication, security and content delivery. It is released under the terms of the Apache License 2.0. Pivotal is an Eclipse solutions member of the Eclipse Foundation, a not-for-profit, member-supported corporation that hosts the Eclipse projects. 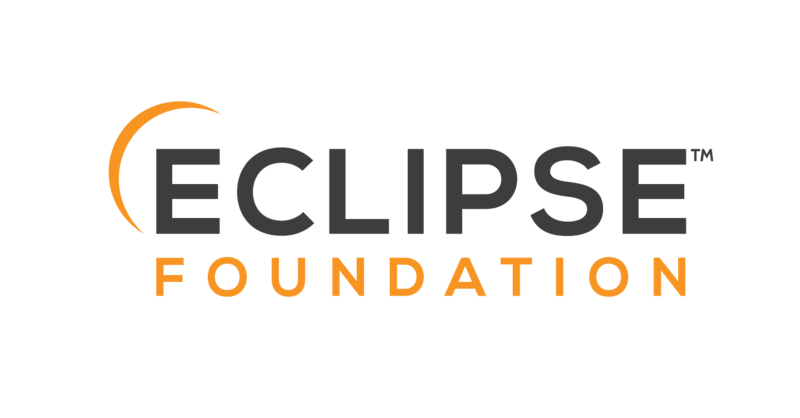 Full details of Eclipse and the Eclipse Foundation are available at http://www.eclipse.org. Pivotal participates in several projects at Eclipse, including JDT Core, AJDT, AspectJ, Orion and Flux.